Team selection: Round 14 Matthew Richardson and Defensive Coach, Ross Smith talk about the team that will face Brisbane in Round 14. 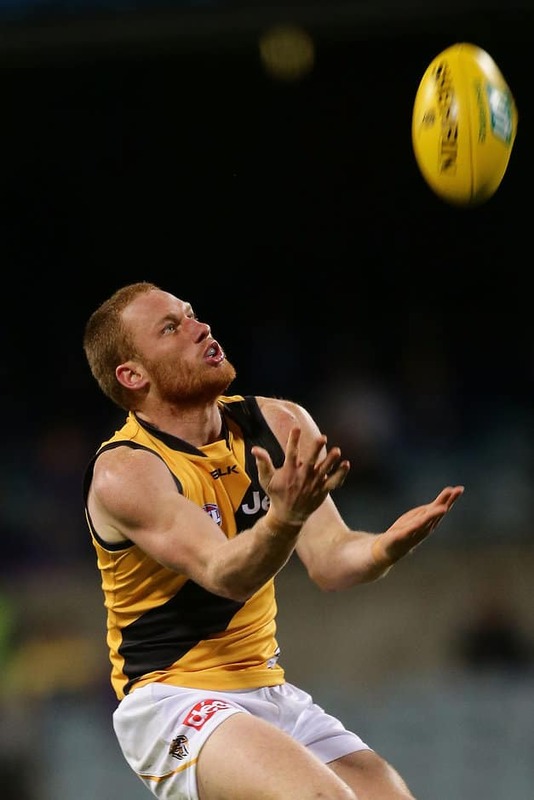 Strong-bodied, young gun Nick Vlastuin returns to the Richmond side for Saturday afternoon’s clash with Brisbane at the MCG following a bout of concussion. Vlastuin was concussed in the Tigers’ Round 11 loss to North Melbourne and subsequently missed the team’s Round 12 victory over Gold Coast. He’s now fully recovered, after last weekend’s bye and is a welcome addition to Richmond’s line-up. Speedy youngster Connor Menadue also has been recalled for another stint at senior league level, having spent the past few weeks in the VFL. Menadue and Vlastuin replace Daniel Rioli, who has returned to the Northern Territory to attend his grandfather’s funeral, and Corey Ellis, who has a groin injury. Richmond’s three emergencies for the Round 14 match against the Lions are Jacob Townsend, Nathan Broad and Jason Castagna.